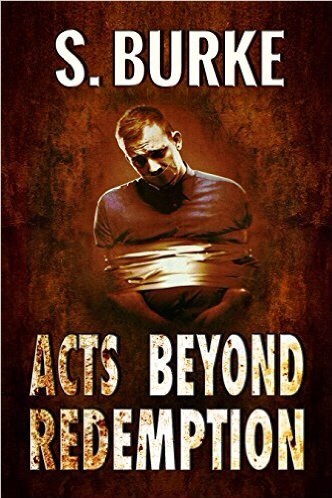 Acts Beyond Redemption, on Lisa Burton Radio – Welcome to the World of Suzanne Burke. Interview with an Assassin! An insightful look into the deadly mind of Sheila Harrington. She’s beautiful, and she is deadly. Take a look.